She ain’t kiddin’. 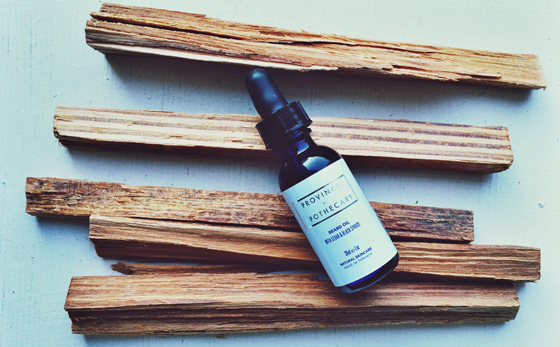 Province Apothecary’s beard oil smells like smoky cedar with a hint of citrus (that’s the vetiver coming through). To paint you a picture: it smells like a lumberjack who just came in from the woods, outfitted in flannel, an axe slung over his shoulder. Oh, and he’s peeling an orange. So basically, Paul Bunyan holding a fruit bowl. (Forbidden fruit…?) I do not object to any man smelling like this. Makes sense, right? That’s why so many body oils instruct you to apply it right after you get out of the shower, while skin is still damp. And as a side note: I have smelled JW’s beard approximately ten times. And it is glorious. BOOM. Thanks a million to JDubs, his beardliness, for being our first male “contributor” to Unsullied! **The Province Apothecary Beard Oil was generously sent to me for review by the product manufacturer. Check out our policy on product reviews. **Photo of JW taken by Jeff DiMarco. Men, if you’re out there, do you use beard oil? 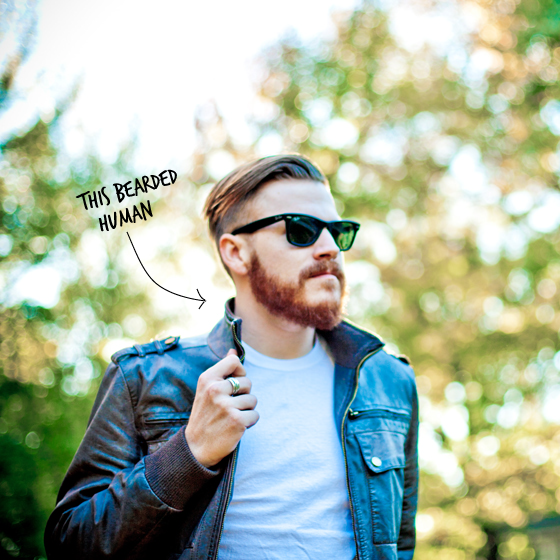 Women: Do you know any dudes who ascribe to the beard oil philosophy? My boyfriend loves beard oil! I love when he uses it because it smells so nice. I’ll have to forward this blog post to him! I started him off with Mr. Natty presents Frank’s Beard Elixir. 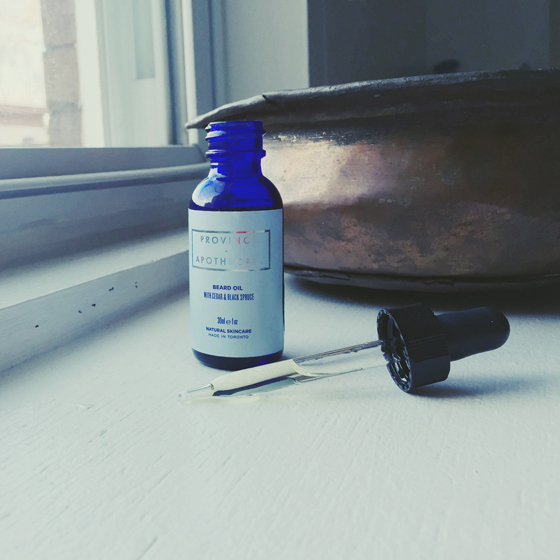 He liked it so much that he bought Prospector Co. Burroughs Beard Oil on his own. It has a great woodsy scent that isn’t too overpowering. Awesome post! I can think of a couple guys who would really like this. Haha love Caitie’s comment below…Canada, land of beards. So true. As an American transplant in Canada, I can confirm this is indeed the land of beards. I, for one, am not complaining Bergamot and Cedarwood are my all-time fave essential oils. Hmm, should I grow a beard?? Ok, I’m on Day 2 of using the Beard Balm I picked up at the Follain shop at Union Market. So far, so good. but if I don’t experience similar “dope-ness” after a week’s use, I may have to hunt this oil down!